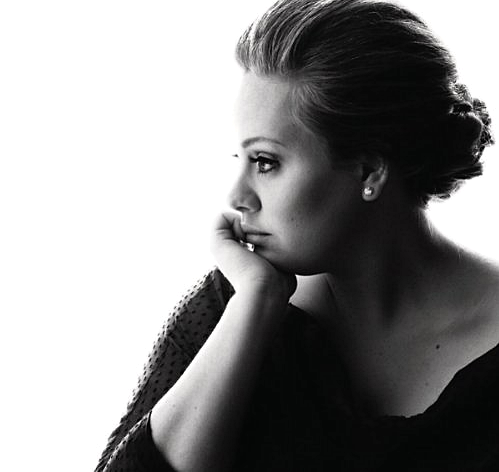 Adele is one of those women whose emotion is evident through her eyes. Always. "Adele is simply too magical to compare her to anyone."